Arthritis is an extremely common condition. According to the NHS, around 10 million people in the UK suffer from this debilitating condition which causes pain and inflammation in one or more joints and can affect children as well as adults. 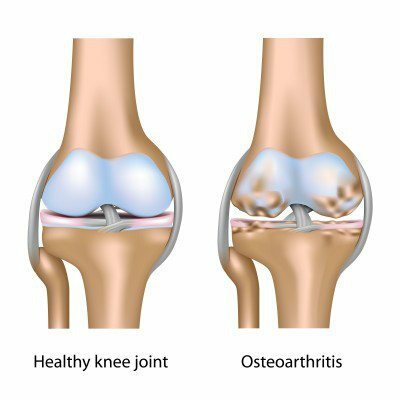 Osteoarthritis is the more common of the two main arthritic conditions with rheumatoid arthritis being the other. Whereas osteoarthritis leads to loss of cartilage and subsequently pain, rheumatoid arthritis results from the immune system targeting the joints. Both conditions can cause pain which ranges from mild to severe and in extreme cases can seriously curtail one’s day to day activities. Many people initially struggle by using painkillers which inevitably get stronger and stronger but in some cases, start to lose their effectiveness. Modern medicine however has long recognised the need for patients with arthritic conditions to continue some form of exercise to strengthen muscles and protect joints. Hydrotherapy is a great help in this. Hydrotherapy is a long-established complementary treatment for arthritis, in animals as well as people, and many doctors or physiotherapists send their patients for hydrotherapy treatment in a pool in which the water is heated to the correct therapeutic temperature. In a swim spa, you can exercise without weight-bearing and putting unnecessary strains and stresses on the joints. Regular exercise to prevent muscle wastage is important in the fight against arthritis. An additional benefit of actually swimming against the flow of water is an improvement in breathing which helps the cardiovascular system to function normally. This is a boon for those arthritis sufferers who may be unable to exercise normally due to pain and immobility. Just the simple act of relaxing in the ambient warm water of a swim spa helps enormously in the relaxation of muscles and the easing of any stresses on the joints. The proven benefits of warm water in combination with the spa’s multi-jet technology all helps to gently massage the body and relax all the muscles. This can help to ease pain and reduce fatigue – a common side-effect of arthritic conditions. The massage and constant flow of water can also help to stimulate the lymphatic system. This is an essential tool in the body’s armoury which is responsible for the elimination of waste and a natural detoxification. This in turn helps to improve not only your general health but will make your skin glow too.